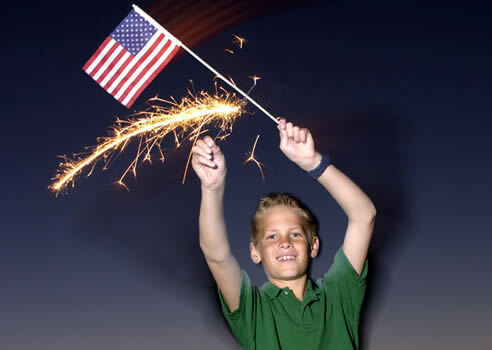 The fourth of July without fireworks is like Christmas without presents. Yet, this attraction was responsible for many injuries. in 2013 alone, there were 11,400 reported injuries according to the U.S Consumer Product Safety Commission. Children were the major victims of the reported injuries, with 5-14 year-old age group accounting for 65 percent of the injuries. Many people are not aware of the real dangers of fireworks. Even just watching it can cause damage to the eyes. The natural curiosity of children places them at an even greater risk to be injured. In light of numerous injuries last year, the National Council on Fire Safety has offered some tips to reduce the number of injuries this year.